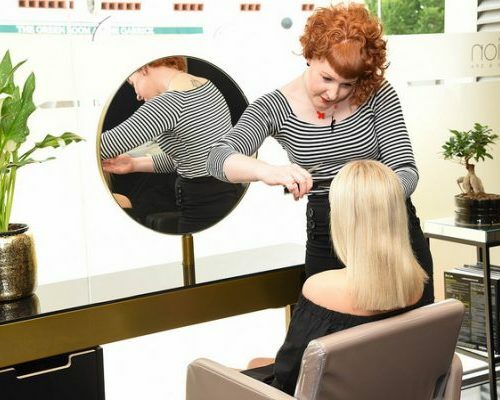 You will love our monthly salon promotions giving you exclusive deals across treatments, services and products. 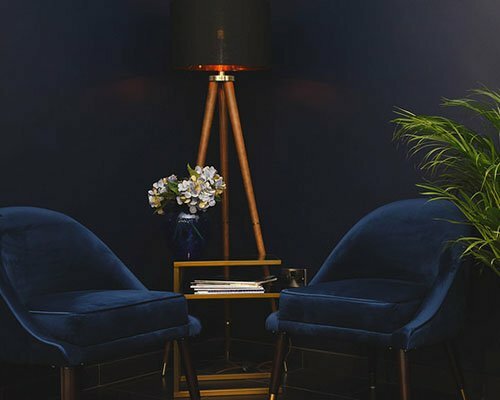 If you would like to receive these via email as soon as they arrive in salon, please subscribe to our mailing list at the bottom of this page. 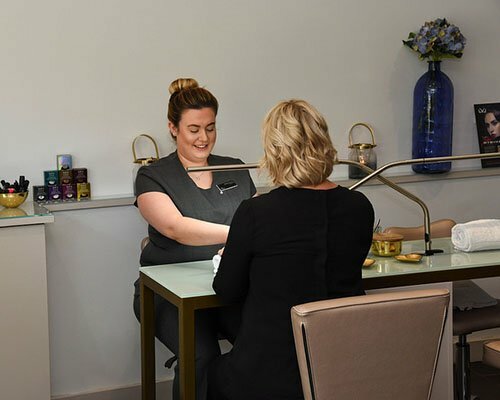 In association with our brand experts we run regular workshops and events at both Lichfield and Branston salons focusing on wellbeing and caring for your skin. These are a great opportunity to get expert tips, complimentary treatments and free products. Book a full head highlights between Tuesday and Friday and you will receive a half price cut & blow dry! Terms & Conditions apply. Cannot be used in conjunction with any other offer. Selected stylists, subject to availability. Available for a limited time only. Call Front of House to BOOK NOW! We are delighted to bring this promotion back for April & May, giving you a facial or massage free for a friend when you book one for yourself. 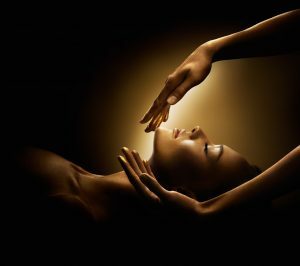 Simply choose any full priced facial or massage and your friend or partner can book one free! The treatments can be different. Choose now. Terms & Conditions apply. Cannot be used in conjunction with any other offer. You must take the facial or massage at the same time in adjoining rooms. Selected therapists subject to availability. Available for a limited time only. Relax and unwind with this fabulous spring promotion. 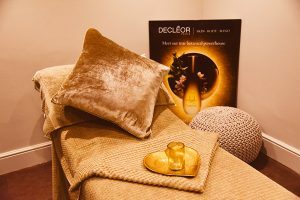 Book a Decleor Uniquely You facial and receive a complimentary back, neck and shoulder massage. Terms & Conditions apply. Facial and massage must be booked together. Cannot be used in conjunction with any other offer. Subject to availability on selected days. Decleor facials only. Treatment time 80 minutes. Introducing the brand new bamboo massage. This is proving so popular that we have decided to extend the introductory offer for one more month, to the end of April. Relieve your daily stresses and tiredness with this sensuous, deep tissue full body massage using natural bamboo and deep pressures to accentuate the massage effects and instantly relieve muscle tension. Terms & Conditions apply. Cannot be used in conjunction with any other offer. Subject to availability and with selected therapists only. Available until 30th April 2019. 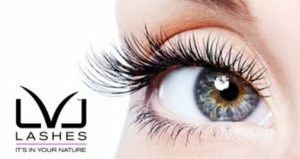 LVL lashes is an enhancing length, volumising and lifting treatment that works by straightening and tinting your natural eyelashes for a dramatic look without mascara. Terms & Conditions apply. Patch test required 48 hours before appt. Cannot be used in conjunction with any other offer. Subject to availability and selected therapists only. Offer ends 30th April.